Exercises and alternative therapies may prove more than effective in minimising symptoms of thyroid imbalance than traditional treatments. It is important to choose the right exercise as complementary therapies may interfere with the standard medical procedure you are going through. Therefore, you need to keep your doctor informed about all the exercises or therapies you are practising. 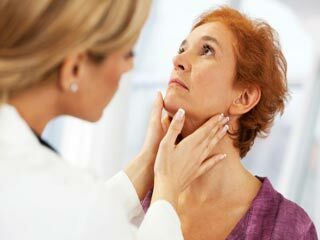 Here are the guidelines on how to exercise for patients with hyperthyroidism and deal with it better. 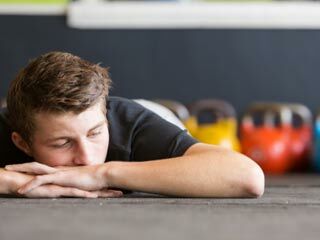 Some low-intensity and moderate exercises may help to relieve various symptoms of thyroid imbalance, however, high-intensity exercises should be avoided as the body may react negatively to them. Weight Bearing Exercises – Weight-bearing exercises, such as push-ups, may help those suffering from hyperthyroidism to a great deal. If you find it difficult initially, start doing it with both the hands and knees on the floor. Performing three sets of 10 repetitions everyday is enough. 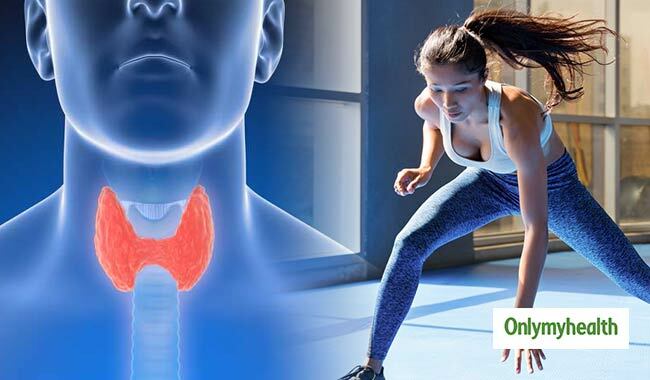 Swimming, brisk walking and cycling are among other low-intensity exercises that will be effective in complementing standard treatment of hyperthyroidism and reducing its symptoms. 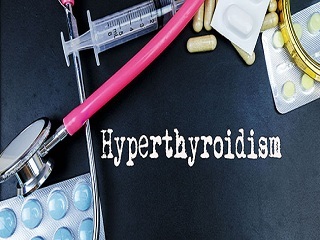 Aerobics for Hyperthyroidism – Step aerobics is more than an effective cardiovascular workout for those suffering from hyperthyroidism. All you need to do is to get an aerobics step and set it at the lowest level. Thereafter, you may set pace to a higher level that you are comfortable with. Doing aerobic exercises that last 20 minutes daily may help reduce complications of hyperthyroidism. Yoga for Hyperthyroidism – Including yoga in your daily routine can help you relax and deal better with hyperthyroidism. Some of the yoga poses you can do include the following. Cat Pose – Practising this yoga position helps improve blood circulation in the spine. Fish Pose – It helps provide vital nutrients to the chest, head, neck and the thyroid gland. Bridge Pose – The Yoga Journal suggests that the bridge pose for those suffering from hyperthyroidism helps decrease the severity of the symptoms of the condition, thereby improving the brain function and relieving tiredness off legs. Moreover, practising bridge pose relaxes arms, shoulders, head and neck. 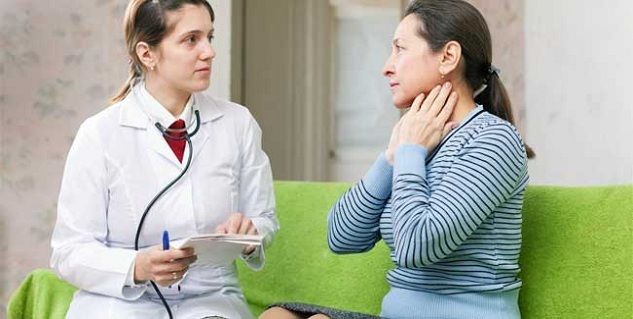 Hyperthyroidism weakens the capacity to exercise and may cause issues, such as shortness of breath, increased anaerobic respiration and weak breathing muscles. Patients must avoid exercising for long durations as the condition increases the metabolic rate and appetite and makes the heart-stimulating hormones sensitive. Work with a doctor to find the right mix of exercises and lifestyle changes to complement your standard medical treatment. Discuss about your condition with a doctor so he can give you suggestions to manage your condition ensuring that other body systems are not affected.